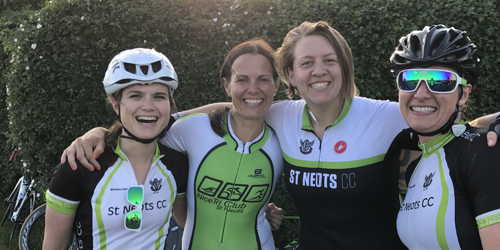 Welcome to the St Neots Cycling Club website. 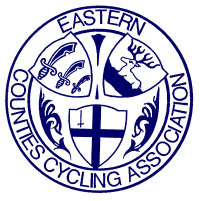 We are a friendly cycling club based in St Neots, serving the town and the villages around. 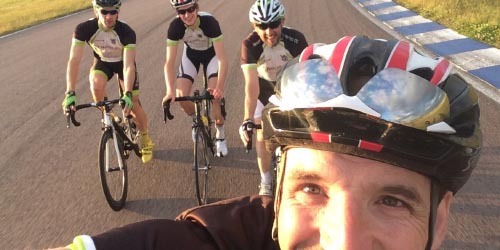 We mainly focus on road cycling but some of our members also ride off-road. 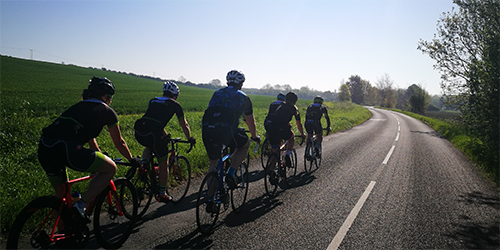 Why not join us for one of our Sunday club runs that explore the countryside around Cambridgeshire, Hertfordshire, Bedfordshire and Northamptonshire. 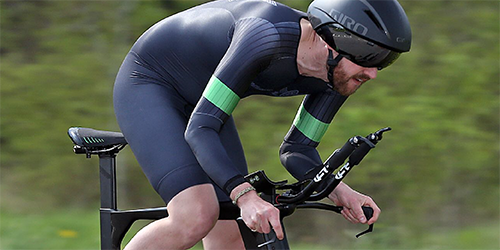 In summer we organise a weekly time trial on an excellent sporting course near Abbotsley and Gamlingay and on Tuesday evenings in summer there is a regular chain gang for those planning to race or just get faster. We have frequent social evenings and outings. 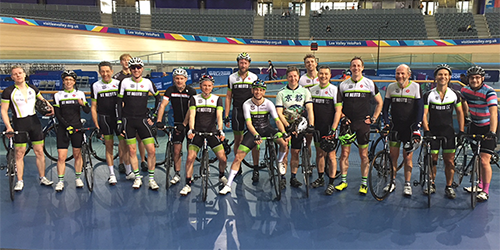 Whether you are an experienced roadie or new to cycling, do contact us or join one of our club runs - you’ll get a warm welcome. Good Friday 2019 saw the annual running of the St Neots Hot Cross Bun Run to Oundle.